Nike is on a run of revitalizing some of their classic models. 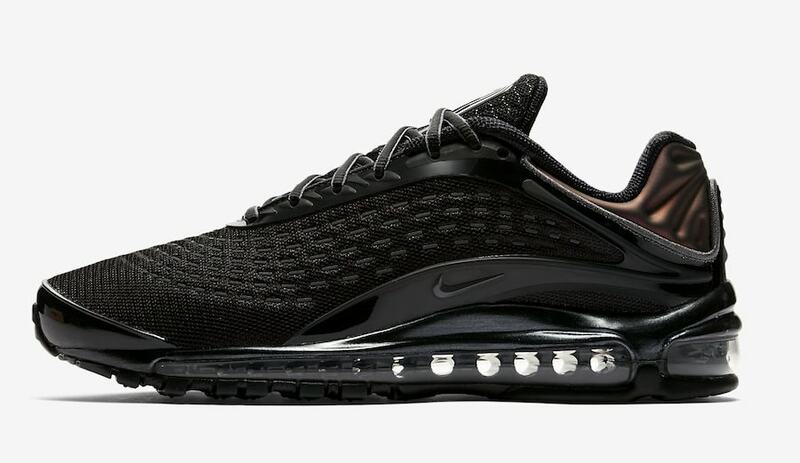 The latest silhouette to surface online in new retro fashion is 1999’s Air Max Deluxe, an incredibly bulky runner that returned earlier this Summer. 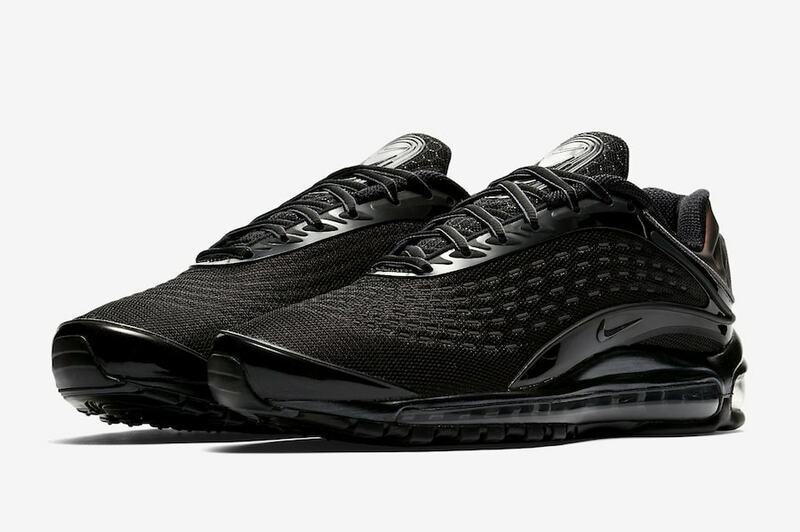 To be honest, the Nike Air Max Deluxe was never expected to return. After the silhouette returned to the spotlight with last year’s first Skepta x Nike Air Max, several avid fans have been badgering Nike employees for any news of a possible return. 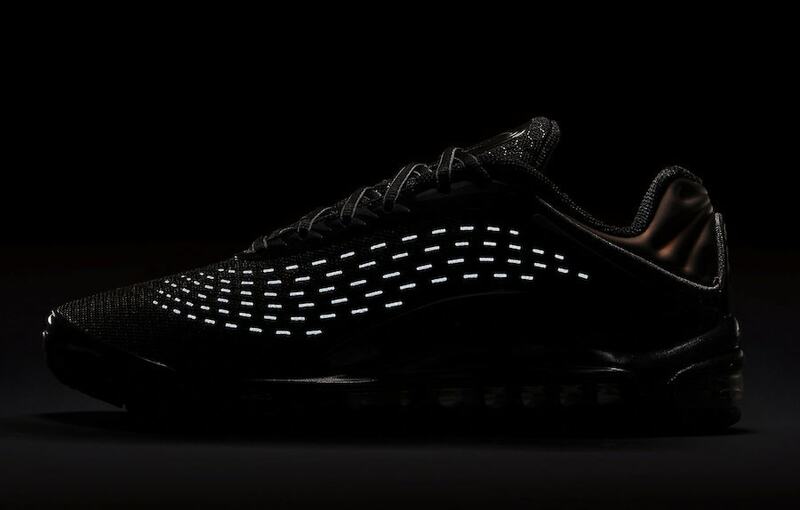 While none was directly confirmed, one enterprising fan on Twitter pointed out that the original mold for the Air Max Deluxe’s wild upper is likely long gone, and costly to replace. 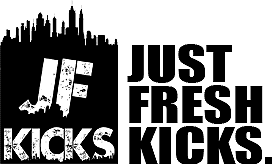 However, it appears Nike will go to any lengths to please Air Max fanatics. 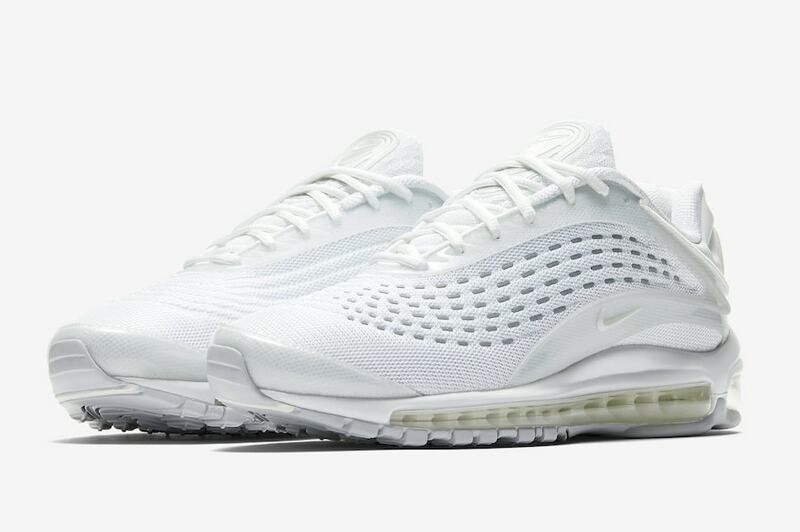 This month, the Air Max Deluxe is going basic, arriving in a pair of tonal colorways for the fan of essentials. Both pairs of the Deluxe are covered entirely in one color, giving black and white options for any sort of style. 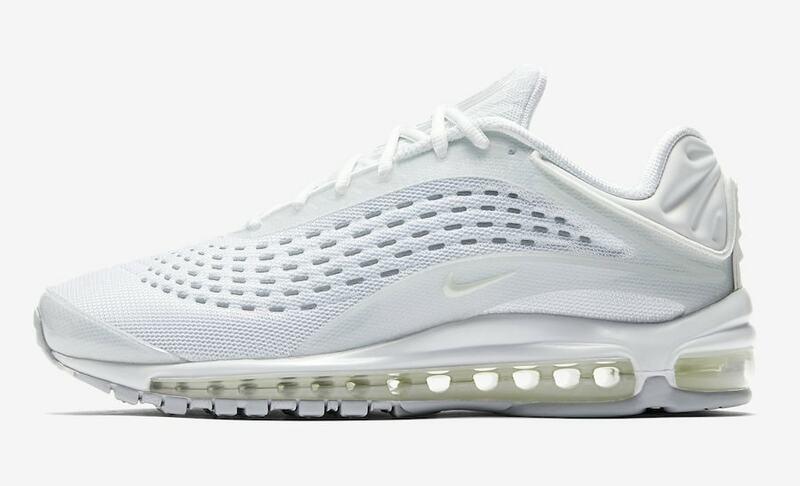 The retro Nike Air Max Deluxe in tonal colorways are scheduled to release on September 15th, 2018. 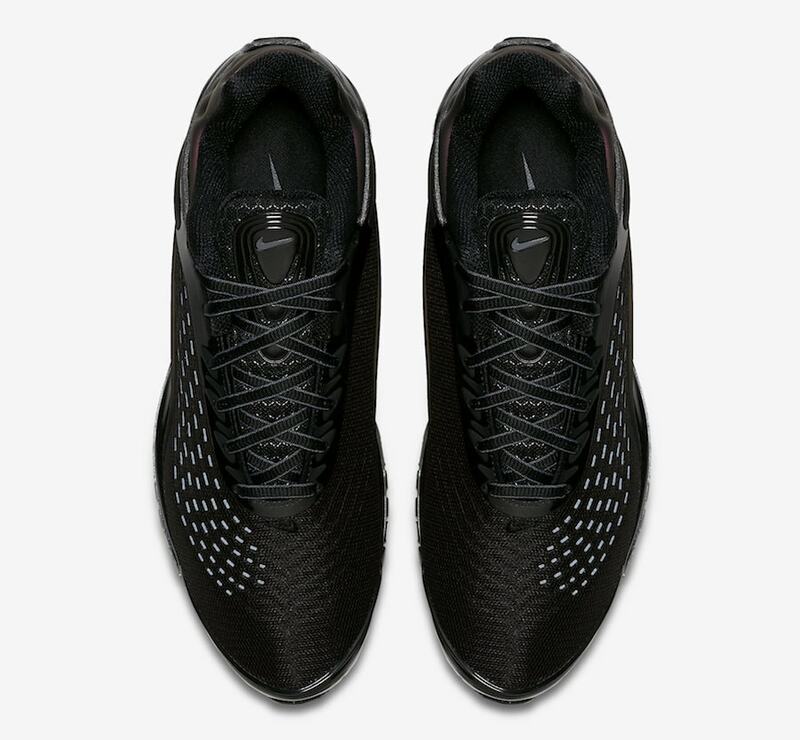 Both pairs will retail for their usual $180 price point, and drop from both Nike and select retailers. 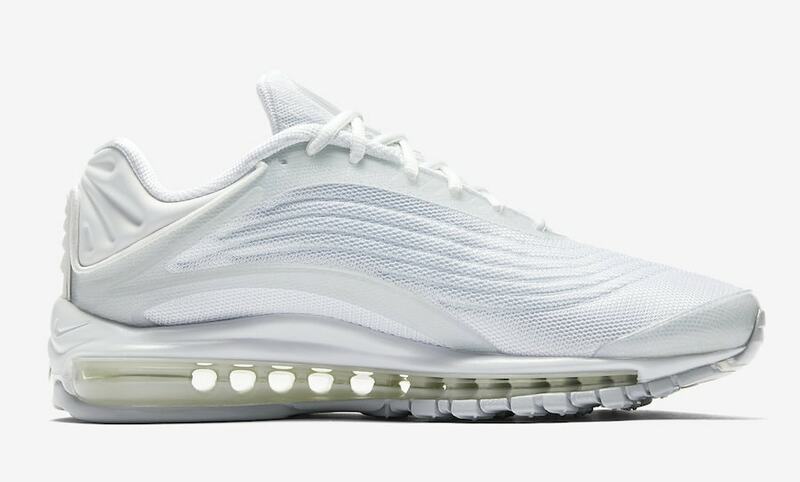 Check out the official images below for a better look at the exciting return of the Air Max Deluxe, and stay tuned to JustFreshKicks for more information regarding the release.